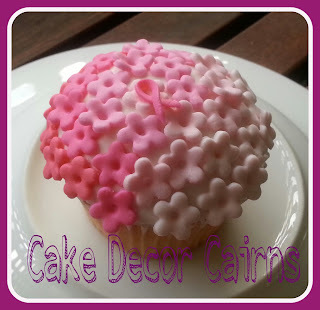 Cake Decor in Cairns: CMC? Tylose?Gum Tragacanth? Edible Glue? CMC? Tylose?Gum Tragacanth? Edible Glue? Attaching decorations with edible glue. 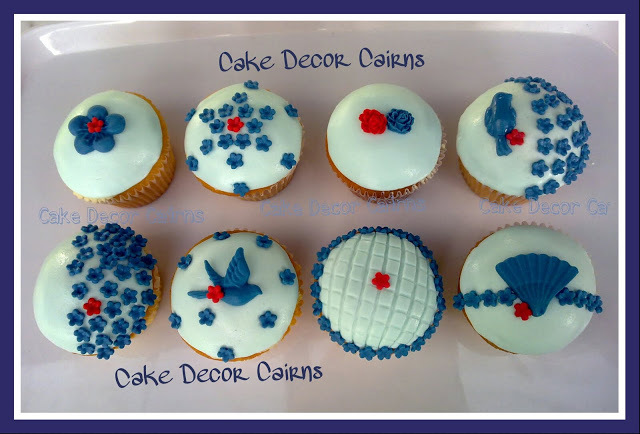 In cake decorating there are so many different definitions, products and methods. It can all get a bit confusing at times! Depending on what country/ city you live in the terminology will be different. For example sugar paste, gumpaste and fondant can mean the same thing depending on your culture! Tragacanth is a natural gum obtained from the dried sap of several species of Middle Eastern legumes. It's a natural edible gum. When added to fondant makes it more pliable and stretchy, improves structure and a better dried end result. Expensive. Carboxymethyl Cellulose is pretty much the man made cheap version of gum tragacanth and does the same thing but is easier to find. Is the same as CMC but a different chemistry name... I am not a scientist so I don't really know exactly how they are different but you will often see companies label a packet with both CMC and Tylose at the same time. Okay so that's those definitions sorted but then there's the climate factor. For the purpose of this entry in regards to edible glue, I use CMC because I live in Cairns, Australia. Which is a tropical hot humid climate with some years seeing long wet seasons. A cake decorators nightmare! The common use of brushing with water to attach decorations to rolled fondant cakes doesn't work, there's already too much moisture in the air and anymore will ruin the edible creations I had spent so long in making. I also choose CMC as my preferred additive to my fondant for modelling. I add 1 teaspoon per 500grams of fondant the night before use. I knead it in well and wrap tightly in cling film. The next day the CMC makes my fondant easier and stronger to work with when modelling edible decorations, it also aids in drying and strength. On really wet season days, I often add up to 3 teaspoons to ensure everything dries hard. Just remember though, you have to work very quickly and keep unused portions covered when not in use or you will have a crusty mess! Mix water and powder in the container. It will look lumpy at first. Leave overnight in the fridge, the CMC will dissolve into a clear thick gel. When not in use store in the refrigerator. Only lasts 1-2 weeks so it's important to only make small batches to avoid wastage. With a small brush, use the glue to attach dried fondant decorations just like normal glue. Use water to thin it down a little if it is too thick. *Alternative option: Try using Vodka or other clear spirit. Your made up glue will be naturally preserved for longer due to the bacteria destroying properties of alcohol. I used CMC edible glue to attach all these flowers.